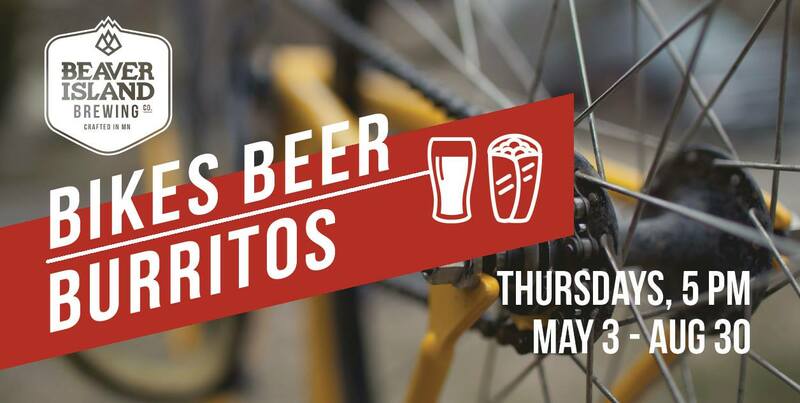 May 2018 | Beaver Island Brewing Co.
Bikes, Beer, Burritos is back by popular demand! Join us every Thursday May 3 – Aug 30 for the perfect trio, RIDE with us, REFRESH with your favorite BIBCo brew and REFUEL with the best burritos in town, Bravo Burritos! See Facebook for more info! 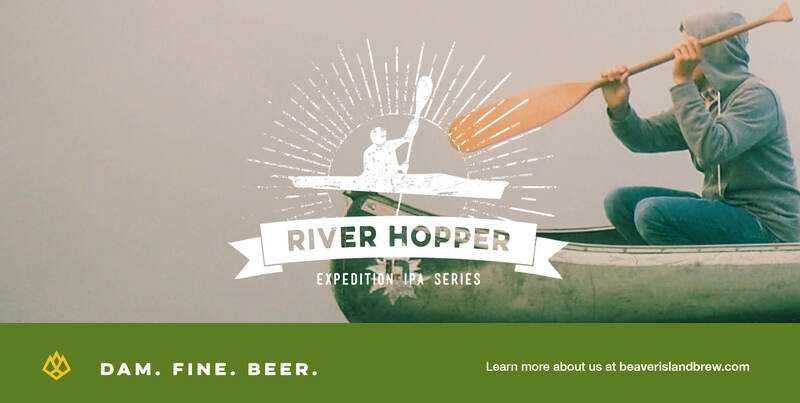 The River Hopper Expedition IPA series is a four-part series that includes a monthly release (May – Aug) of a small batch experimental IPA from each of our four brewers in tandem with a Canoe Expedition, led by Clear Water Outfitting down the Mississippi River to explore the Beaver Islands. 1. Order a pint of your favorite Beaver Island tap at one of the participating locations and enter to win a package or a River Hopper kayak. 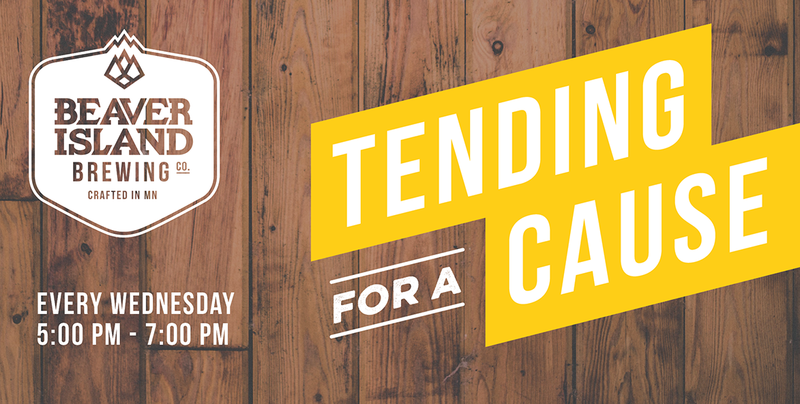 Ask your server for more details. 2. Purchase a 4 or 6 pack of your favorite Beaver Island brew at your favorite liquor store. Find a River Hopper sticker and win instantly. 3. Purchase an Expedition Package here through Clear Waters Outfitting Company. 4. Purchase a River Hopper Beer Kit at The Hop Shop and enter for a chance to win. * Contact info@beaverislandbrew.com for more details on how to win.